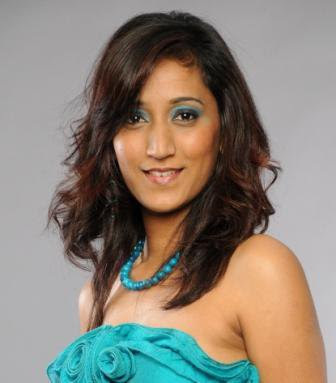 WINNER was Ameeksha Dilchand . She will represent her country in Miss Universe 2012 and Miss World 2012 Pageants. The finals will take place on August 6. 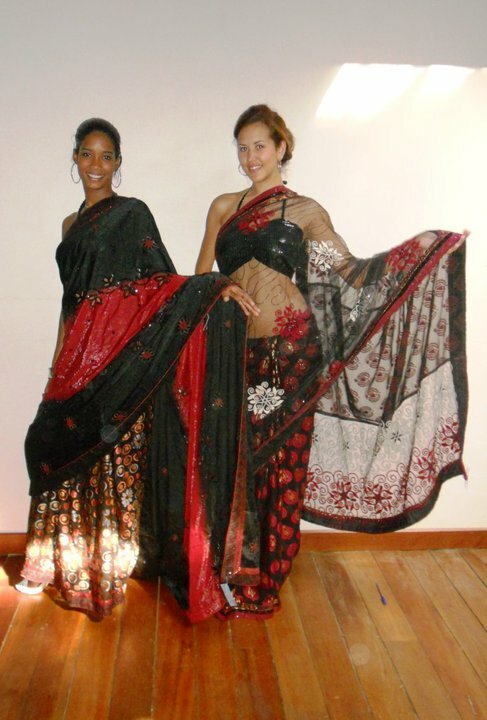 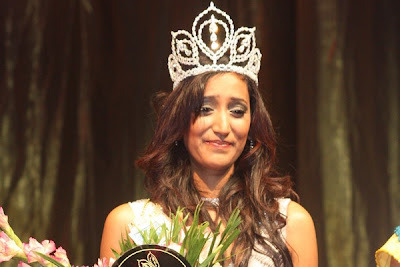 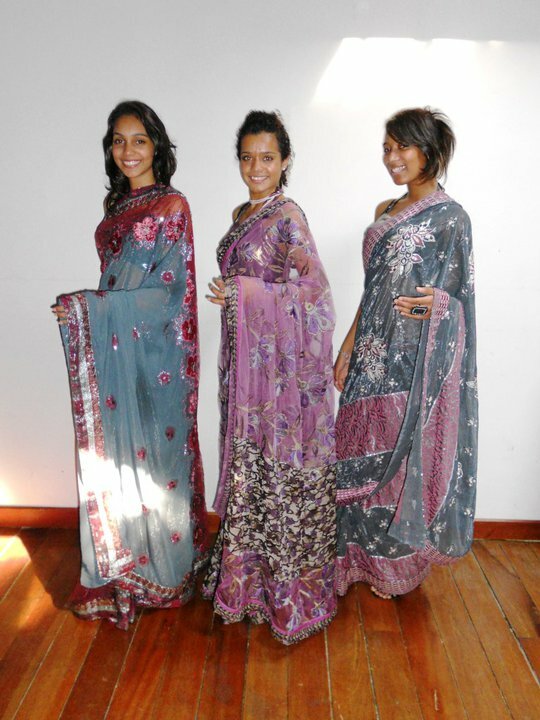 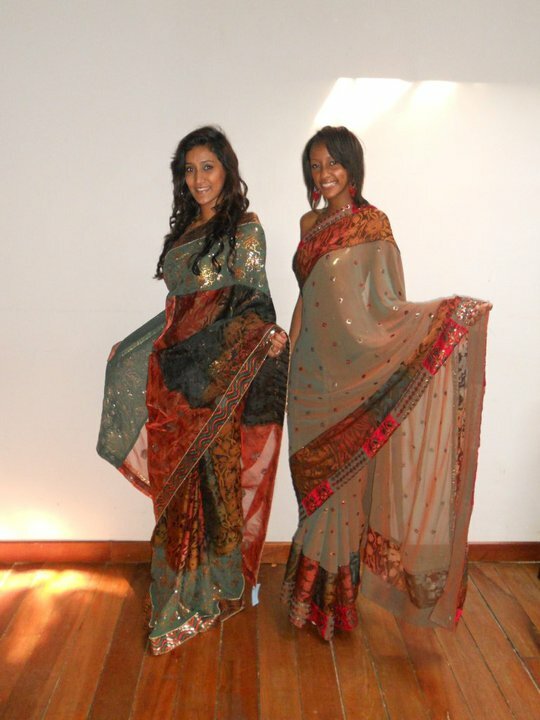 WINNER will represent Mauritius in Miss Universe 2012 Pageant and Miss World 2012 Pageant.